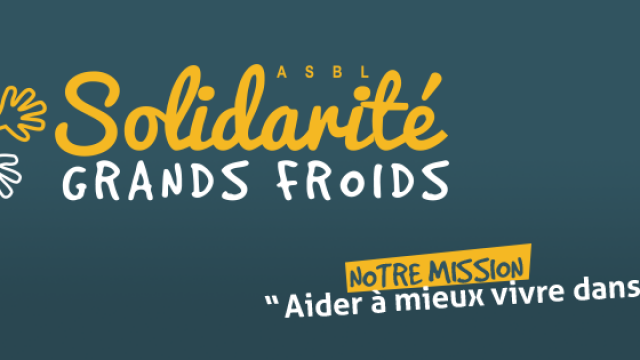 Solidarité Grands Froids coordinates a large depot, collecting and sorting items year-round for Brussels’ homeless, providing clothing, toileteries, homeware, toys, shoes and much more! Volunteers are needed to sort donations on a weekly basis. 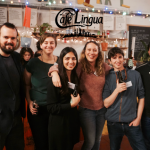 No special language skills required. Lunch and an afternoon snack are provided. 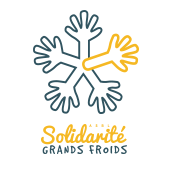 Volunteers are advised to wear warm clothing at this project during the winter months (the sorting takes place in a warehouse).